A couple of years back we posted some Tiny house infographics. 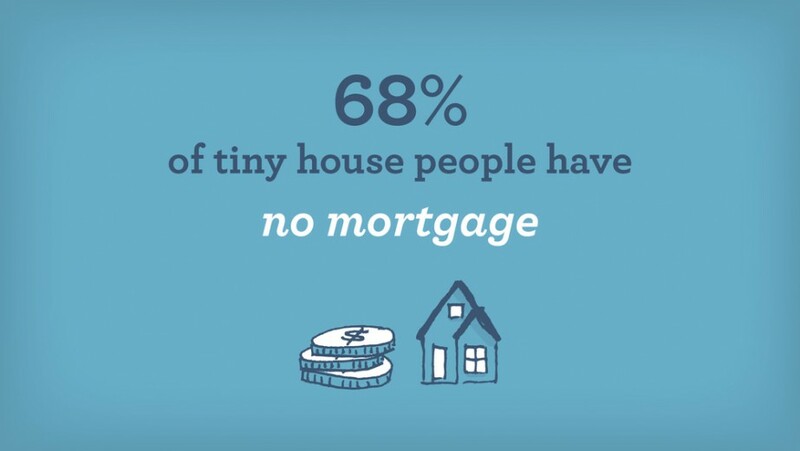 All of the data and statistics came from a tiny house survey. After a long chat with Ryan, he shared the data with us and we had the talented Selena Kearney?make some pretty infographics. Now, combined with a bunch of people in the tiny house world, we’re trying to help gather more interesting info about tiny houses in 2015. “Every few years many of us in the tiny house movement rally to take the pulse of our community.? Who are tiny house folks, what kind of houses do they live in, and how many tiny houses are out there.? This survey is for people live in tiny houses now and those who hope to live in one some day.? The survey asks a bunch of questions on demographics, about your house, your life and what you’d like to see in the movement.